Our team here at Vet for Pet Animal Hospital is dedicated to providing compassionate care for animals from the earliest weeks of life through their golden years. We know how important your animal companion is to you. When the time comes to finally say goodbye, we want to make sure both pets and owners are comfortable and in a peaceful environment. 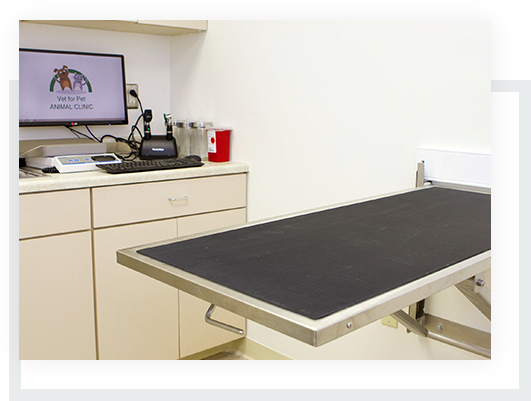 Our clinic offers in-home pet euthanasia to ensure a low-stress process. Our veterinary team can help you determine when the time is right with quality of life assessments. We’ll give you a detailed overview of your pet’s health and make sure that you know all of the possible medical options. Our hope is to help you come to the best decision for both you and your pet. The stress of transporting a sick or physically disabled pet can put unnecessary strain on them during their final moments of life. And though we work to make our clinic a welcoming place, there’s really no place like home. You can set your pet up in their favorite spot and surround them with the things they love. We’ve found that in-home euthanasia is helpful for humans as well as animals. The whole family can be present to say goodbye to a beloved pet, including children who may be a little confused about losing their companion. If you have any questions about the process or would like to consult with a veterinarian about whether it might be time to consider euthanasia, feel free to reach out to us. 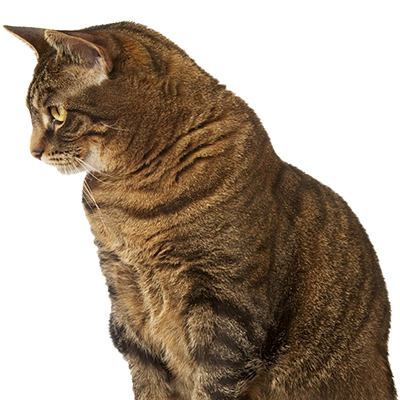 Vet for Pet Animal Hospital is proud to offer pets and owners convenient and accessible in-home pet euthanasia in East Hartford, Glastonbury, Manchester, West Hartford, South Windsor, New Britain, Newington and the surrounding New England communities.